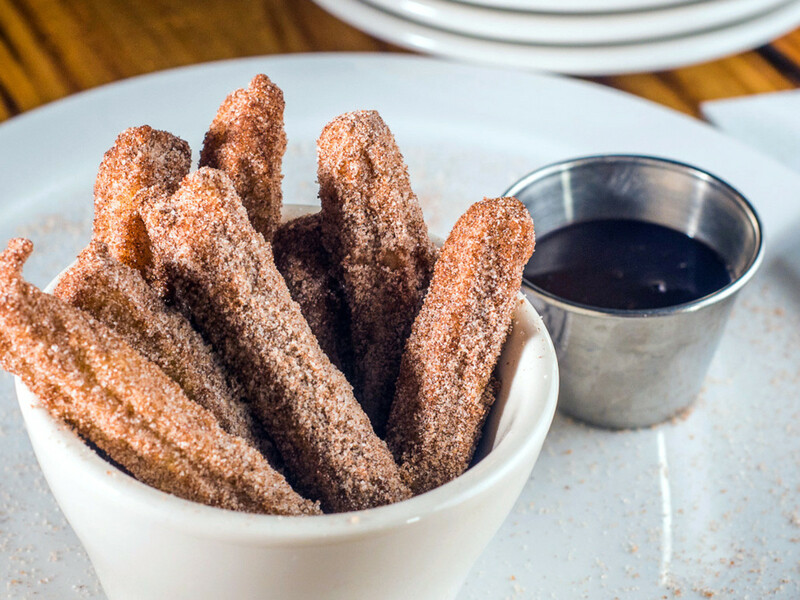 Who says you need to leave Houston to cure your churro cravings? 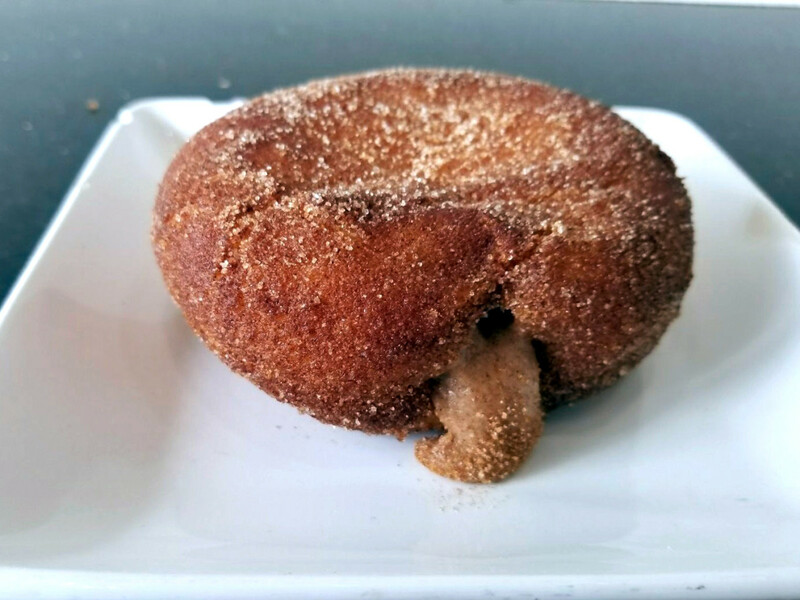 The scrumptious riffs below mimic the popular Spanish and Mexican snack — a deep-fried pastry resembling a cruller, dusted with sugar and cinnamon goodness — and manage to take things in a deliciously-unexpected new direction. 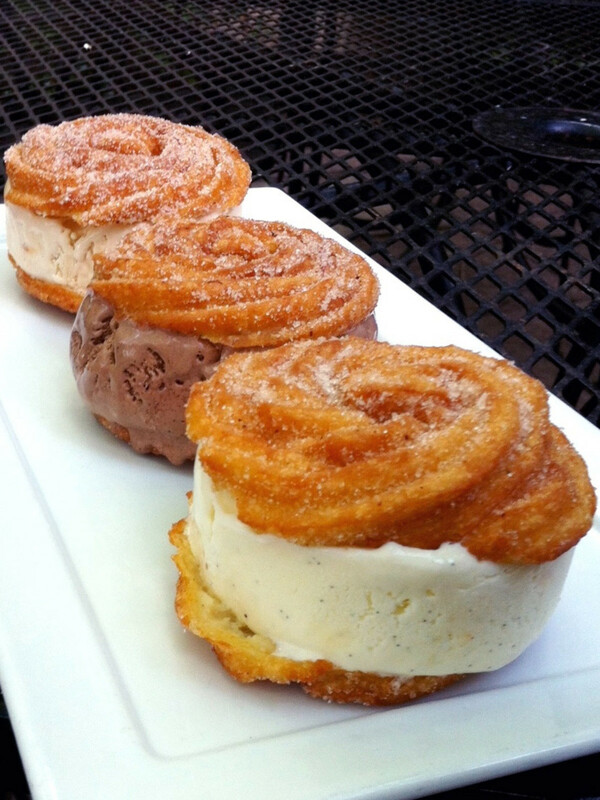 Can you say "fried chicken and churros" and "churro ice cream sandwich"? Read on. 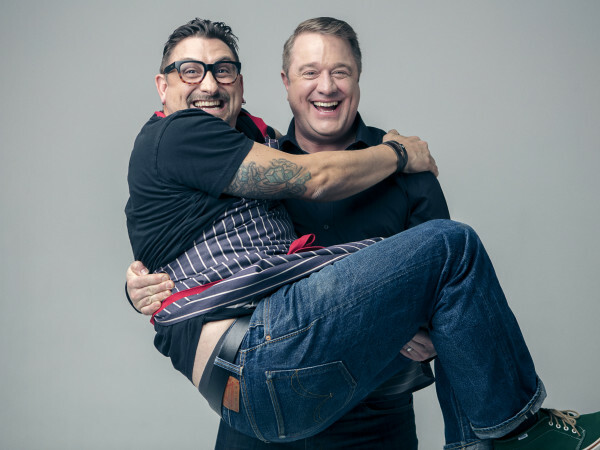 If anyone knows how to transform a traditional dish into an ingenious treat that hits the sweet spot, it’s Bosscat Kitchen and Libations' chef Peter Petro whose culinary creations include Fruity Pebbles French Toast and a breakfast burger presented on a cinnamon bun. 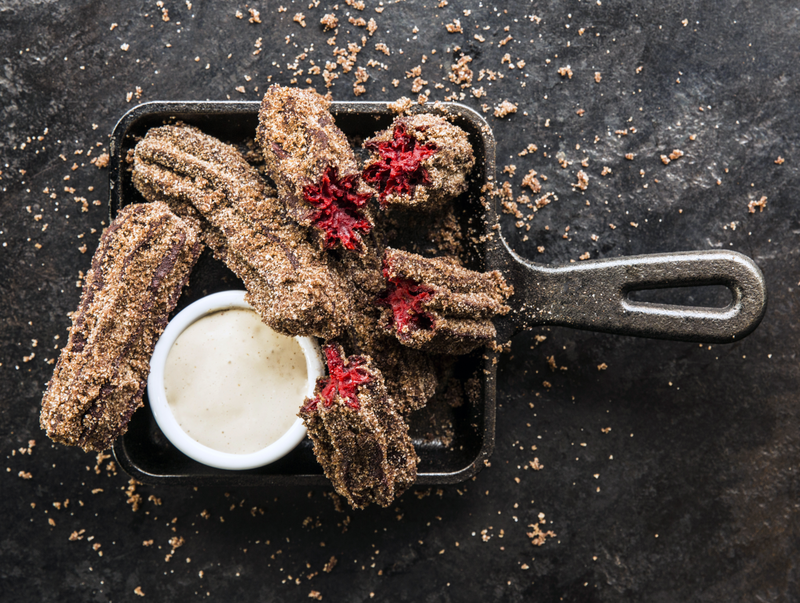 Just as noteworthy is the decadent red velvet churros with a side of cookie butter cream, so artfully displayed, you won't want to spoil the presentation. But something tells us you will. 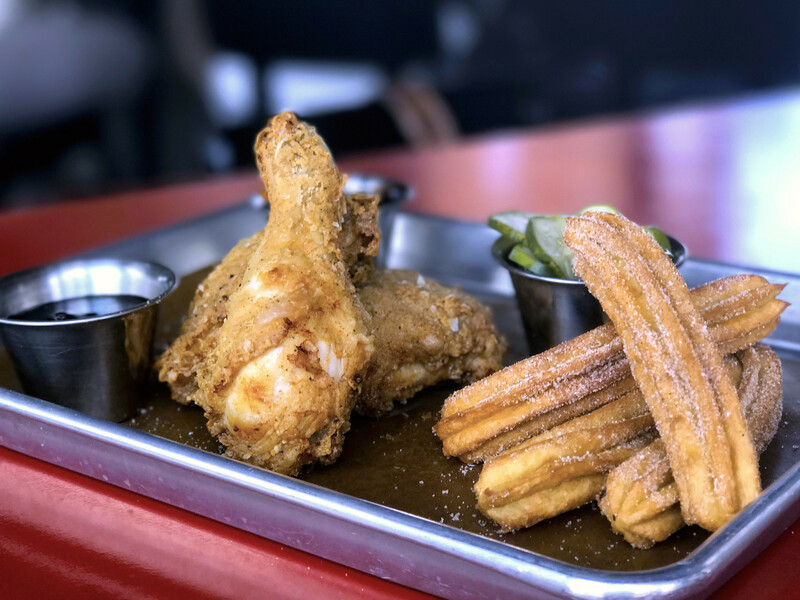 Turning the traditional churro on its head, Washington Ave. hotspot FM Kitchen and Bar goes in a sweet-savory direction with its Sunday brunch-only, fried chicken and churros. 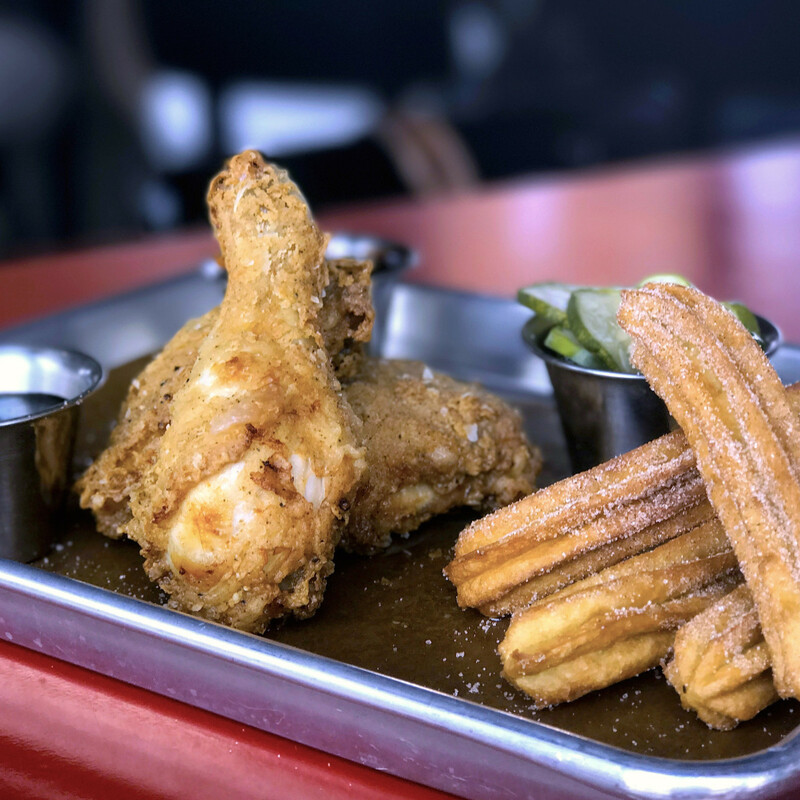 Three pieces of juicy bird are served with pickles, plus an order of crispy sweet churros. 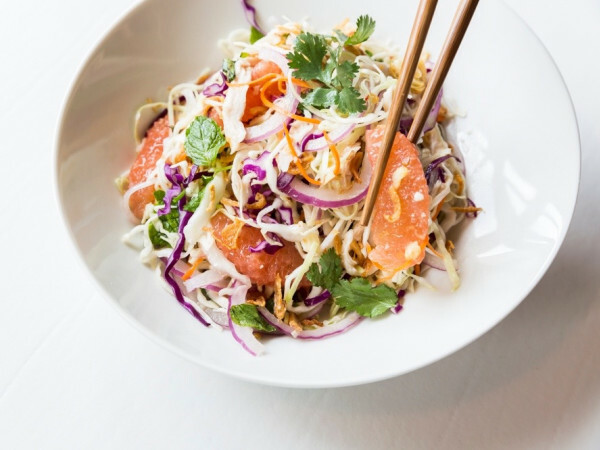 It all comes with a side of vanilla syrup for maximum dipping pleasure. This can't-miss dessert at Tout Suite is not on the daily menu at the cozy cafe, so definitely don't hesitate to order this slice of heaven when you see it in the pastry case. 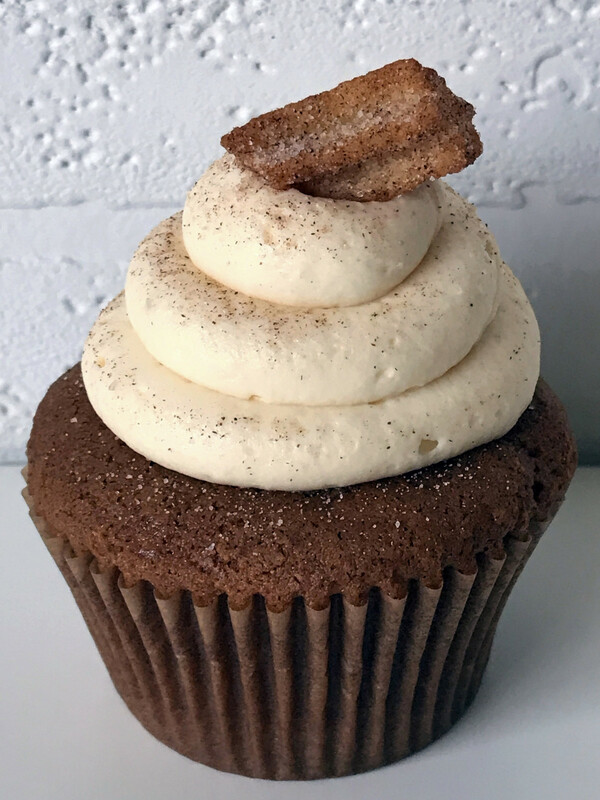 A small luscious cinnamon cake comes with sugary cajeta buttercream and a sprinkle of cinnamon. 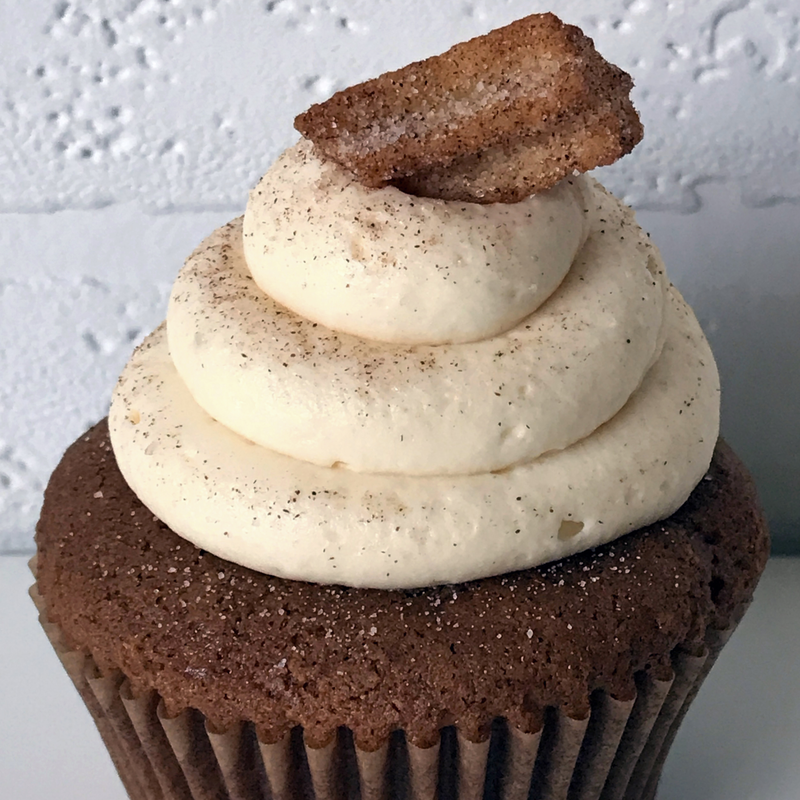 A mini churro on top adds the finishing touch. 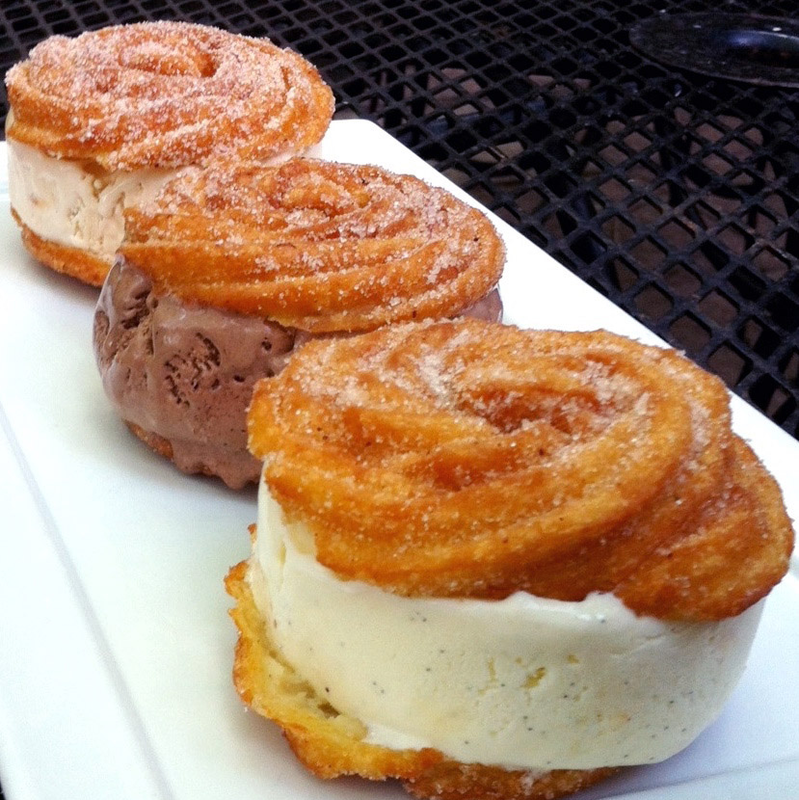 Caracol’s double-threat dessert, available during brunch, brings together cinnamon and sugar churros with ice cream, in flavors from Mexican vanilla to queso fresco, for one of the best grownup ice cream sandwiches around. 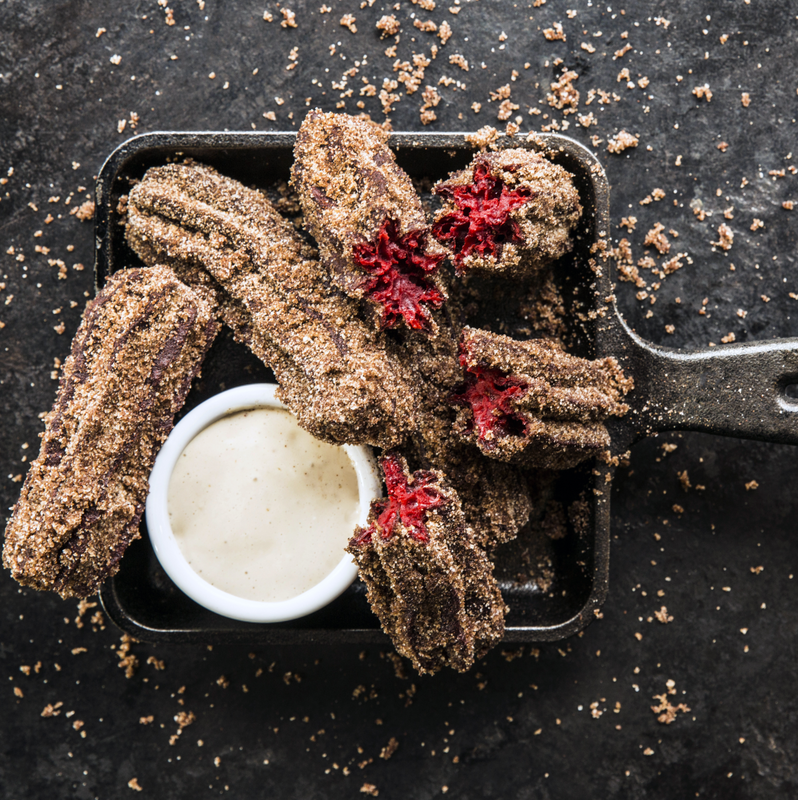 Glazed the Doughnut Cafe offers up a dream-team combo of churros and a donut. 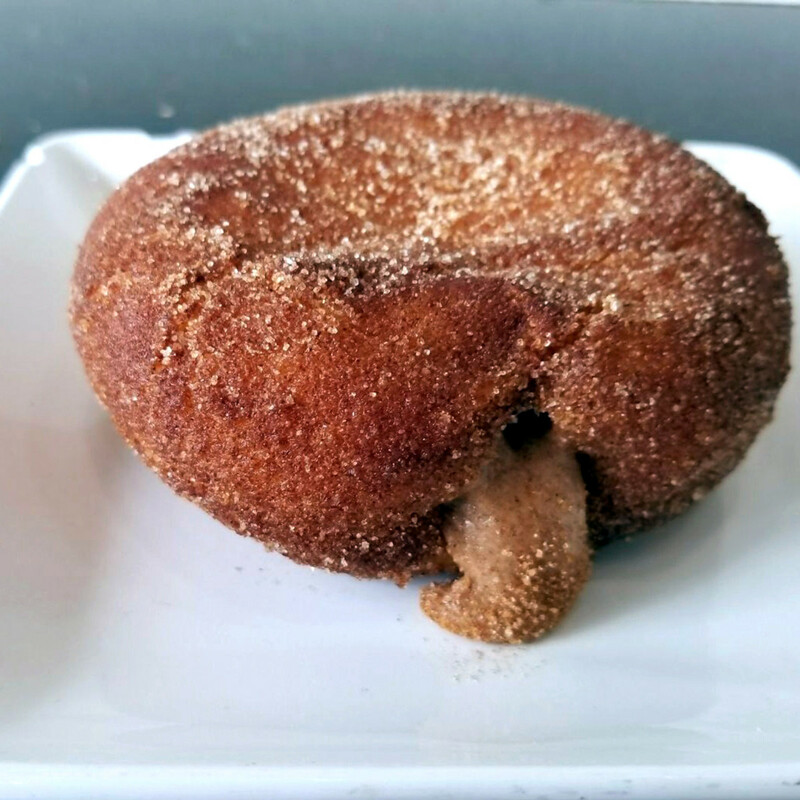 Start your day with the playful treat, featuring dough seasoned with a cinnamon blend, fried until golden brown, and then filled with a smooth blend of cream cheese and cinnamon. And in case that's not enough, it’s rolled hot in cinnamon and sugar before being served. 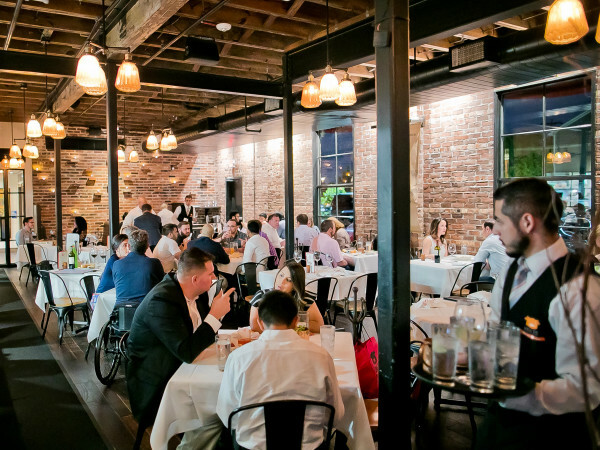 Setting it apart from the pack, Spring Branch bar, The Branch, offers up a chocolate-stout-beer glaze alongside its homemade fried dough treats. 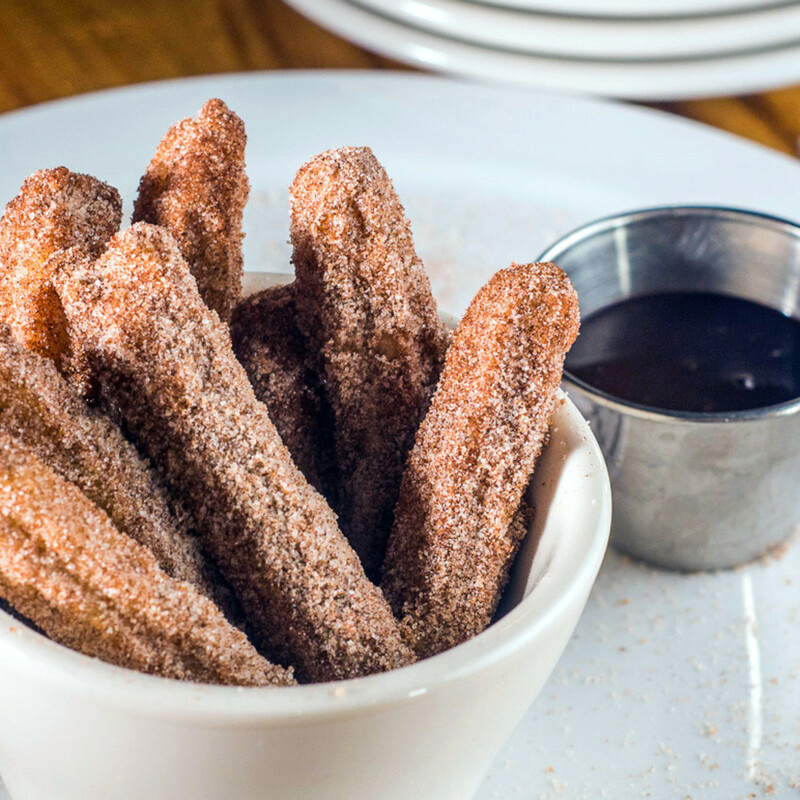 They're the perfect match for any of the 26 craft beers on tap.